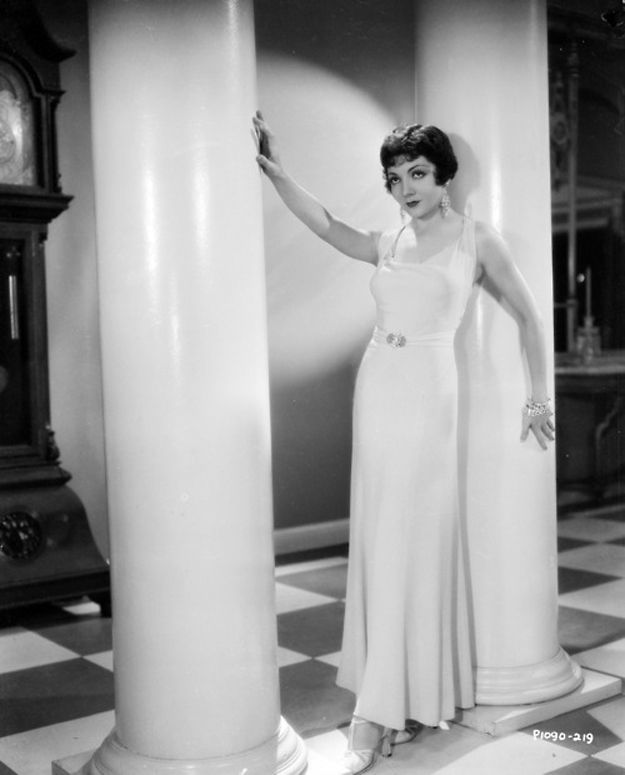 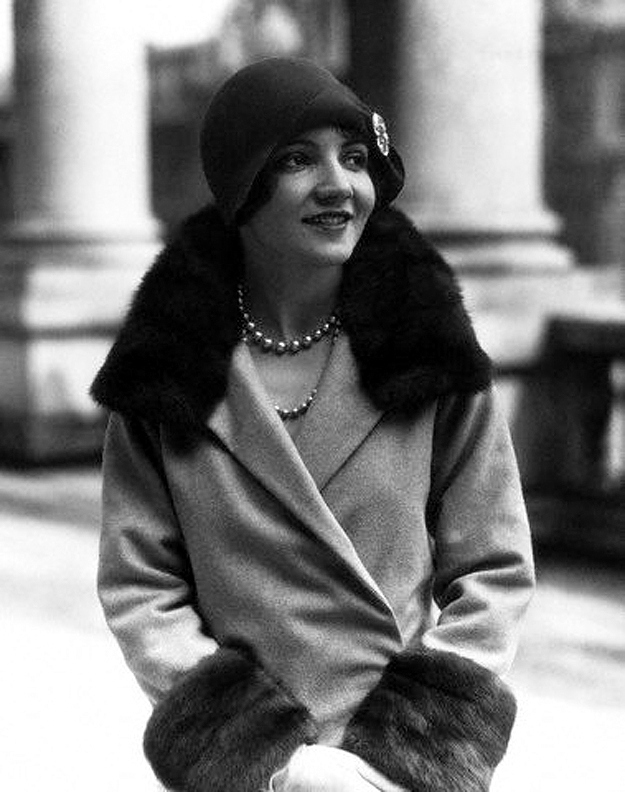 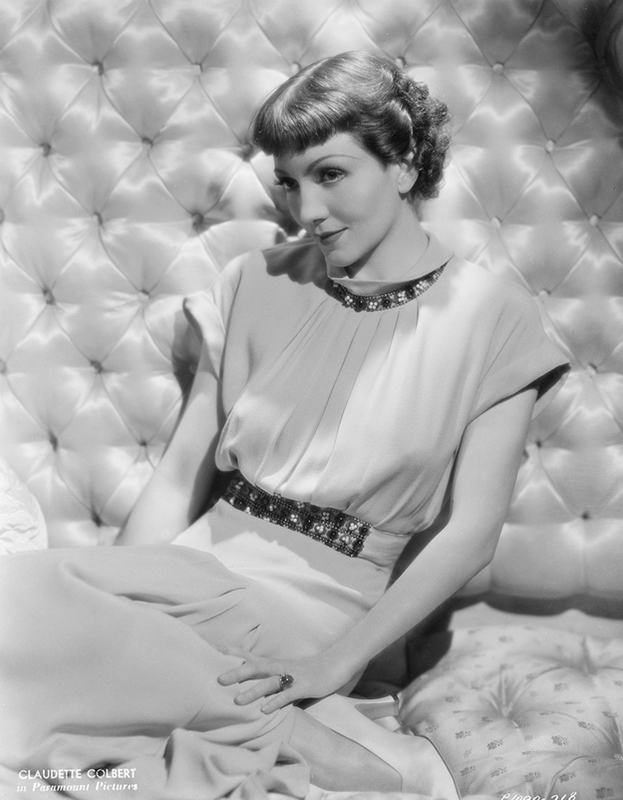 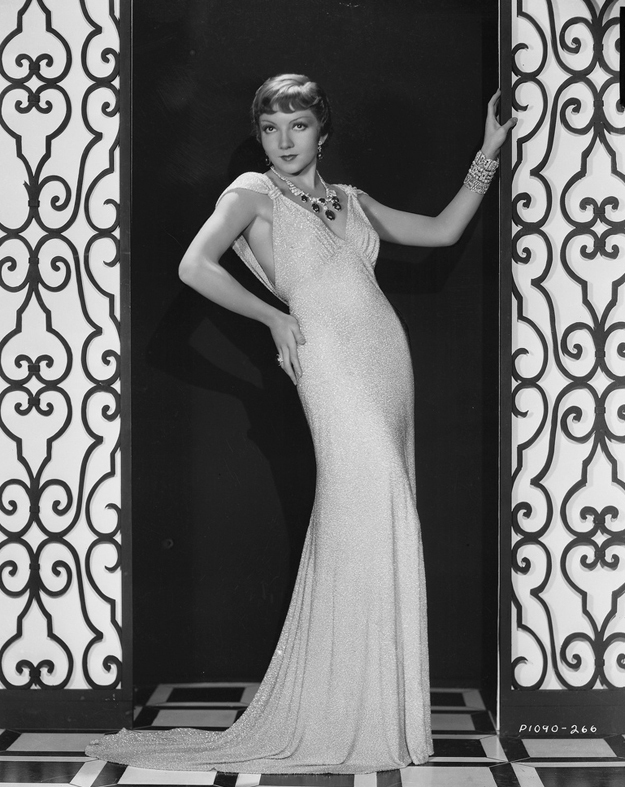 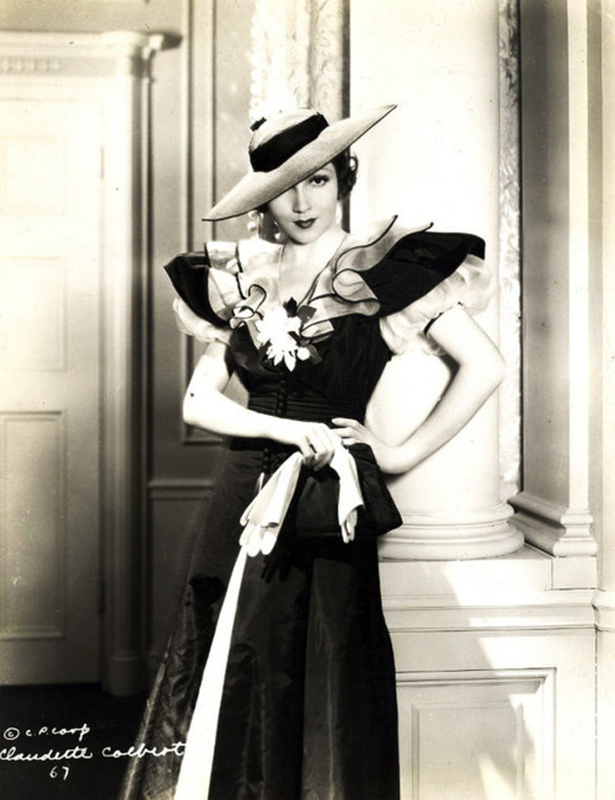 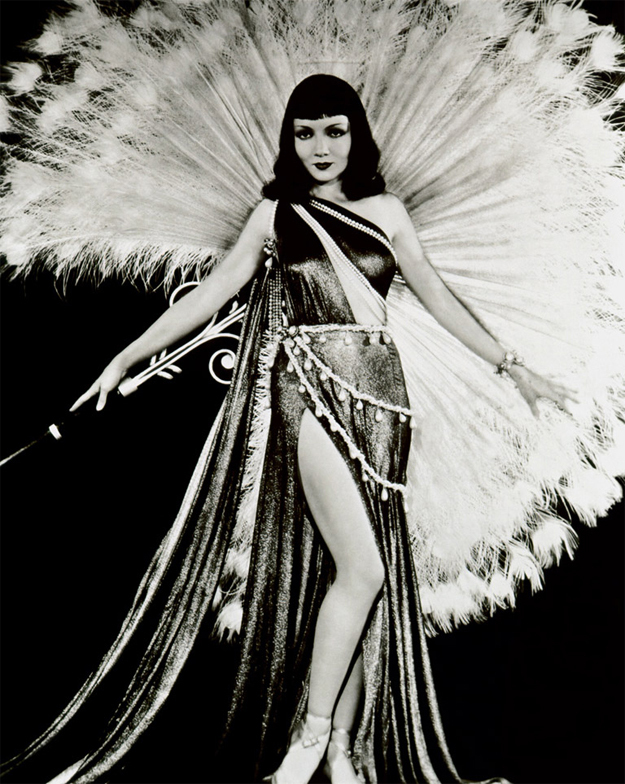 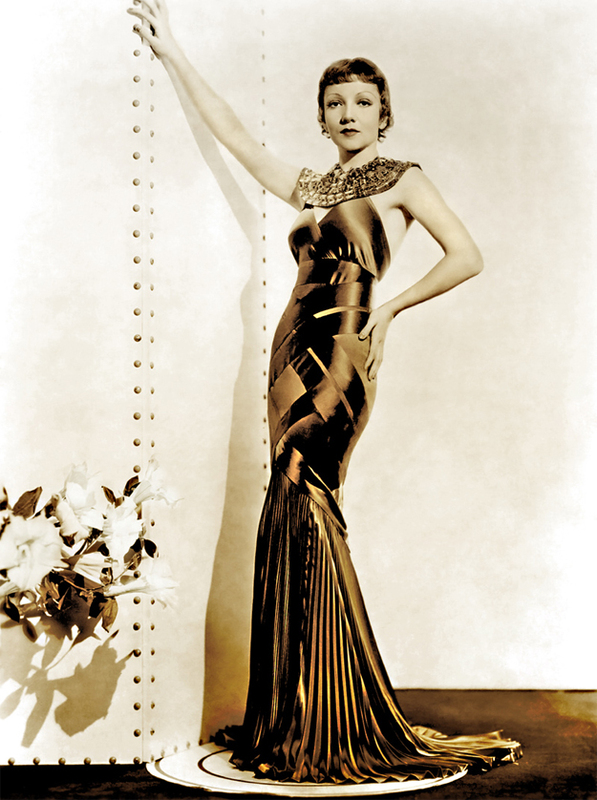 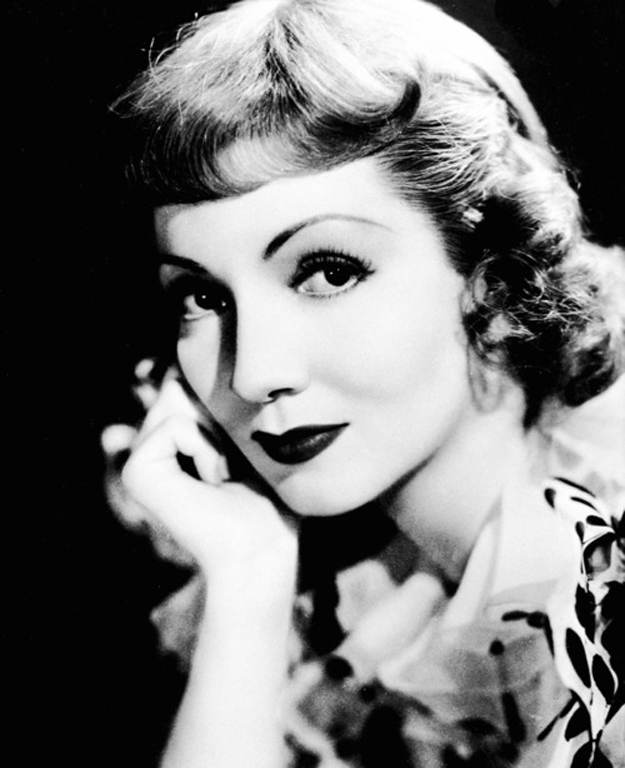 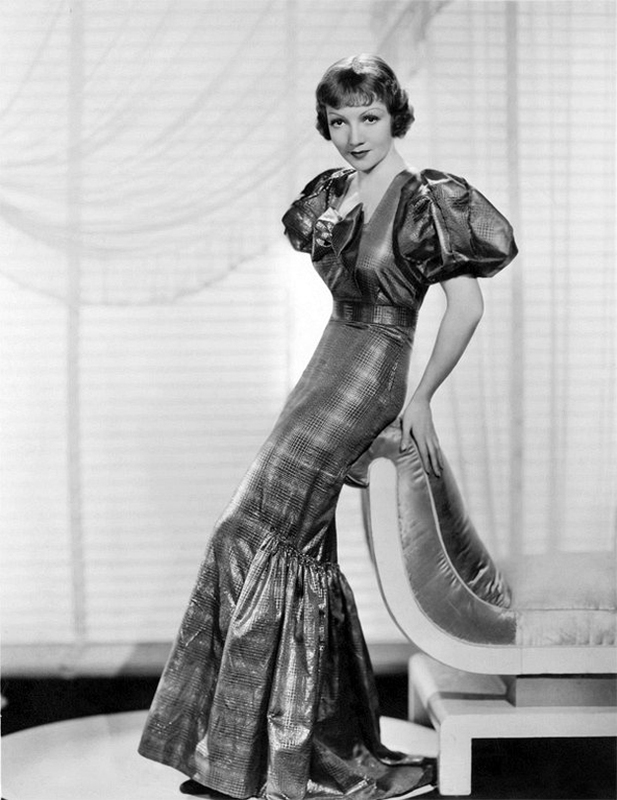 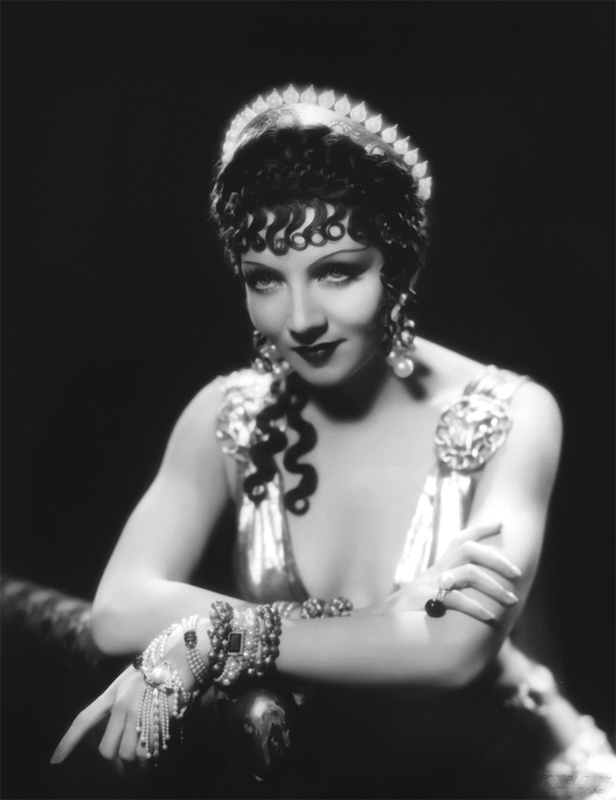 Claudette Colbert, born Émilie "Lilie" Chauchoin on 13 September 1903 was born in Paris, France, and raised in New York City, Colbert began her career in Broadway productions during the 1920s, progressing to film with the advent of talking pictures. 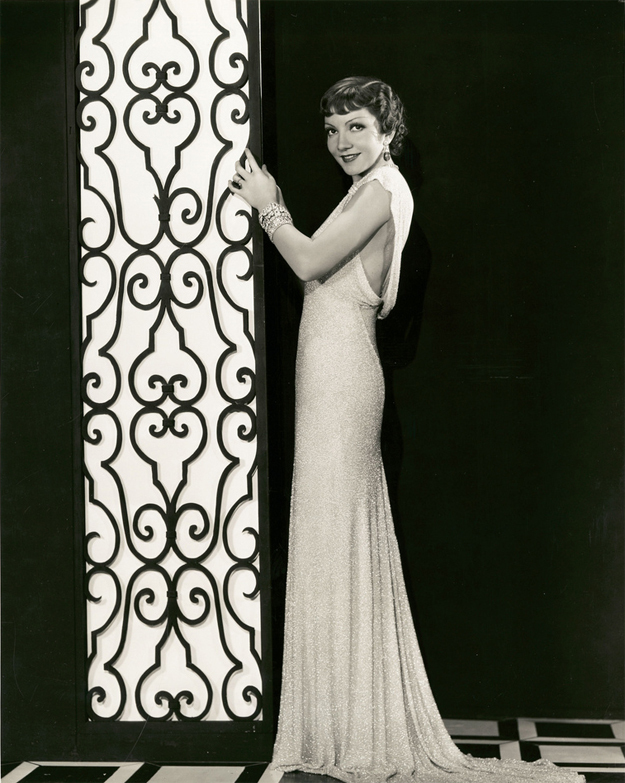 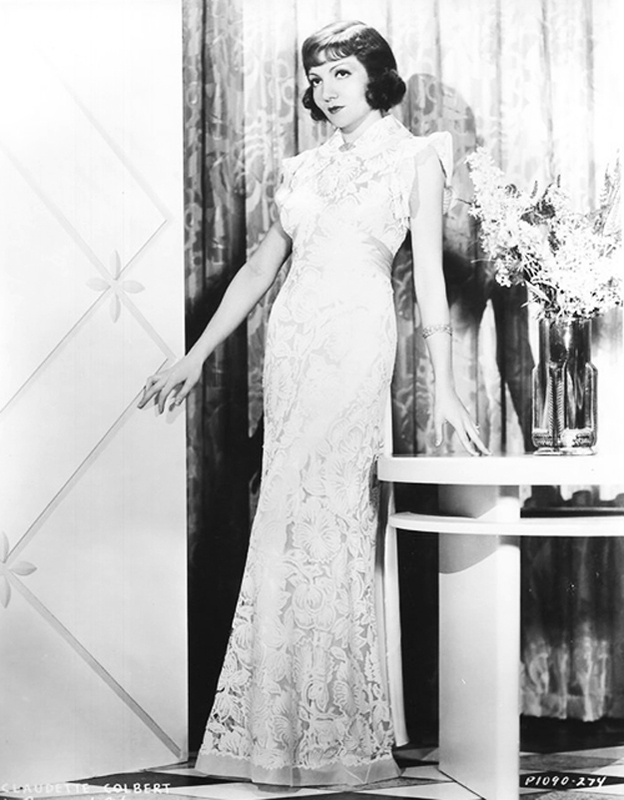 She starred in over 60 films and won an Academy Award for Best Actress - It Happened One Night, 1934. 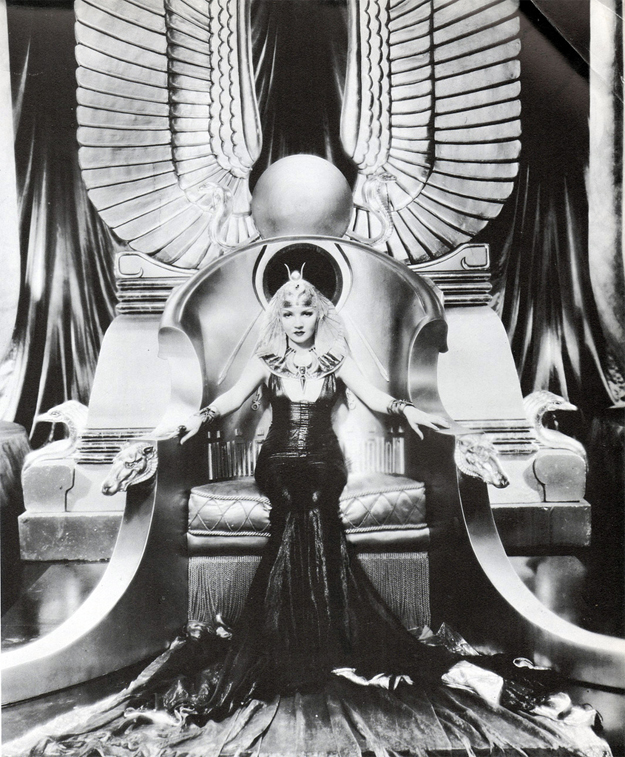 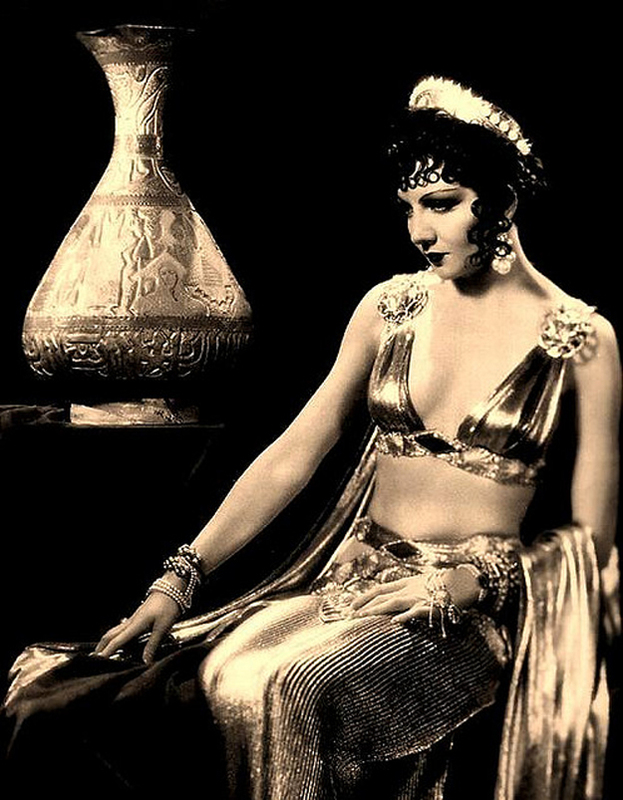 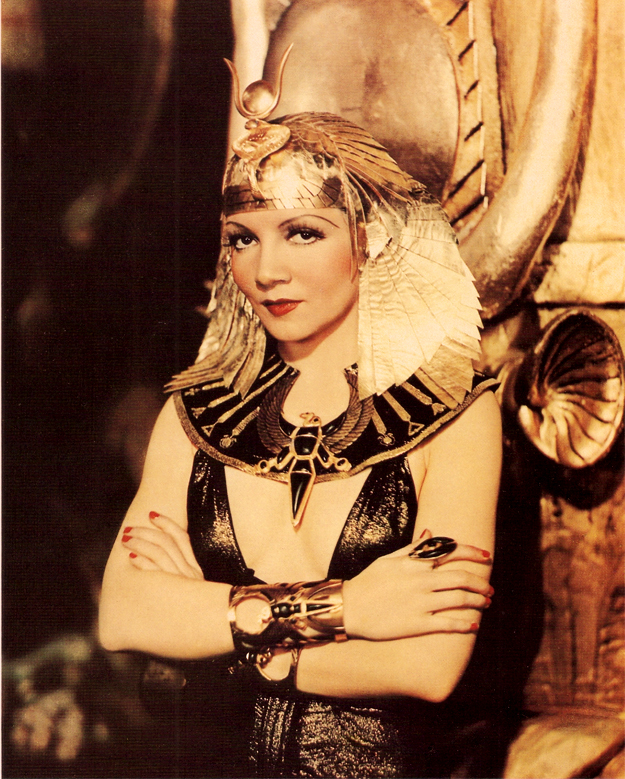 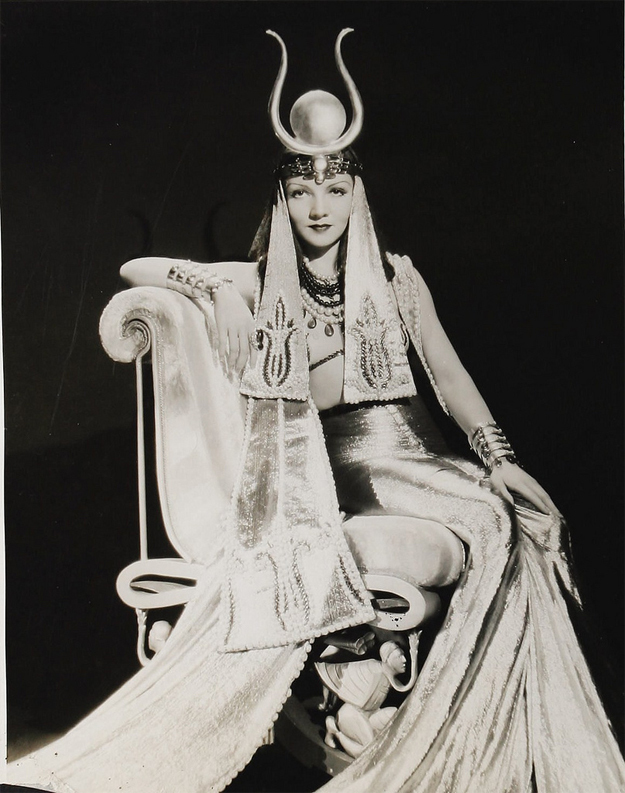 She is also famous for playing Cleopatra in the 1934 adaptation of the movie by Cecil B. DeMille. 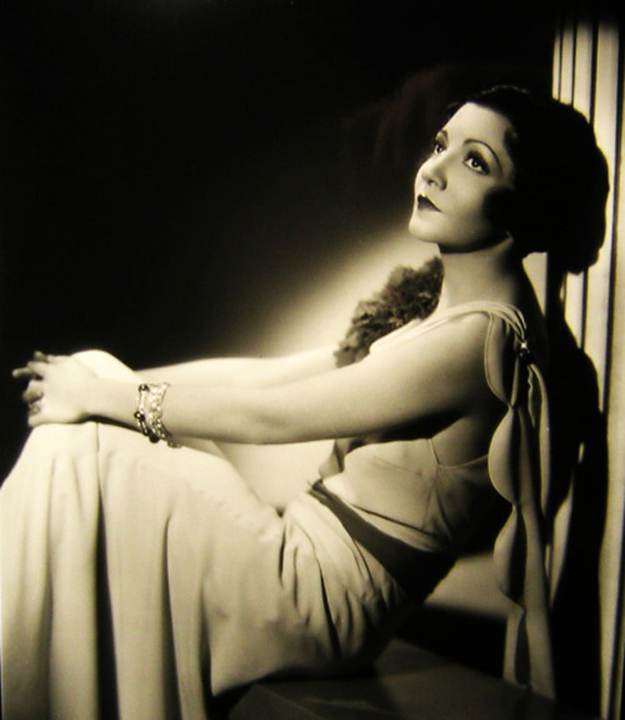 Here is part 1 of a three part series of some of her classic style and photos.